When trying to sell a property sometimes just improving the smallest things can make all the difference to a prospective buyer. 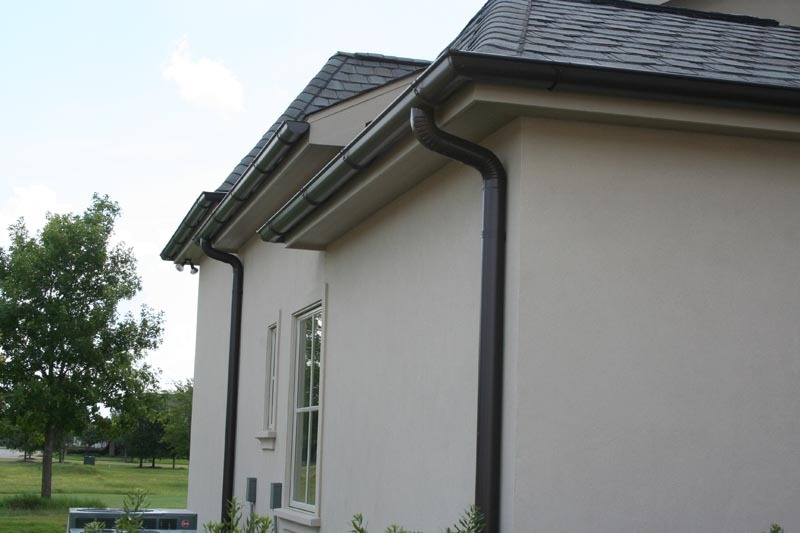 Bespoke Guttering have actually witnessed increases in property values with their seamless aluminium gutter systems. There is financial reward to be had from putting a little investment into your property’s gutters. Here is what you need to know about how gutter systems affect real estate value. Your property’s curb appeal makes a big difference in how attractive it is and how likely it is to sell. This is the first impression that potential buyers will have of the property, and there is a lot of work that usually goes into making that first impression a great one. The homeowner or real estate agent will ensure that the hedges are trimmed, the grass is cut, the front of the home is recently painted and all aspects of the home’s curbside look are immaculate. That’s what gets people to slow down and even stop for a closer look when they realize a house is for sale. We cannot stress how important this aspect of selling a home is. If you have a new gutter system installed in your home, you will make a sizable impact on the property’s curb appeal. You make it more aesthetically pleasing. Of course, you want to ensure that you choose the right type of gutter for your home. Copper gutters can be amazing additions to heritage-style homes, and contemporary properties often benefit from black aluminum or a zinc grey guttering system. Installing a new gutter system that is of high quality greatly improves the protection your home enjoys. A good gutter system will be able to channel water away from the walls, roof and foundation of the home. The guttering ensures that paint is less likely to peel and that there is less risk of rust and mildew on your home’s exterior. The guttering system needs to be integrated with a targeted downspout to safeguard your property’s landscaping. If your home is protected, then that adds definite value to the property. One of the worst things that can happen while trying to sell a home is that water starts to leak in from the roof or walls and causes water damage. When water is not directed away from the home, it can seep through the cracks, under the doors, through the sills and into the foundation. This can cause flooding, mould formation, cracking and other problems that contribute to structural weakness. These problems can also cause health issues and draw in pests. If the home has been evaluated for guttering and a new premium system has been installed, then all these problems can be dealt with prematurely. The overall impression of your property you are trying to sell is important as well. How people perceive a property is what becomes the reality of it. If the buyers know that a new guttering system has been installed, then that creates a good impression about the place in their mind. They consciously view the home in a different light and unconsciously think better of it. Knowing that something as small and simple as guttering was dealt with to make the home more attractive gives the buyer a sense that there was a lot of attention paid to the details of the place. Gutters seem to be an optional extra on a property to some buyers, and so they will feel that the home has been carefully cared for and examined inside and out when they know that the guttering system has been replaced. They will feel that the property is something a lot more special once they realize the work that has been done to it. That’s not a wrong impression, by the way. If you are putting your home up to sell or trying sell a property for a client, then you should consider that a seamless aluminium guttering system that is in place. Is it right for the property? Does it need to be updated? Will installing a new guttering system improve the property value? Consider these questions as you are trying to sell property. Installing seamless aluminium guttering to your property will certainly add to the desirability of you home, and it’s an investment which will save you money in the long term. 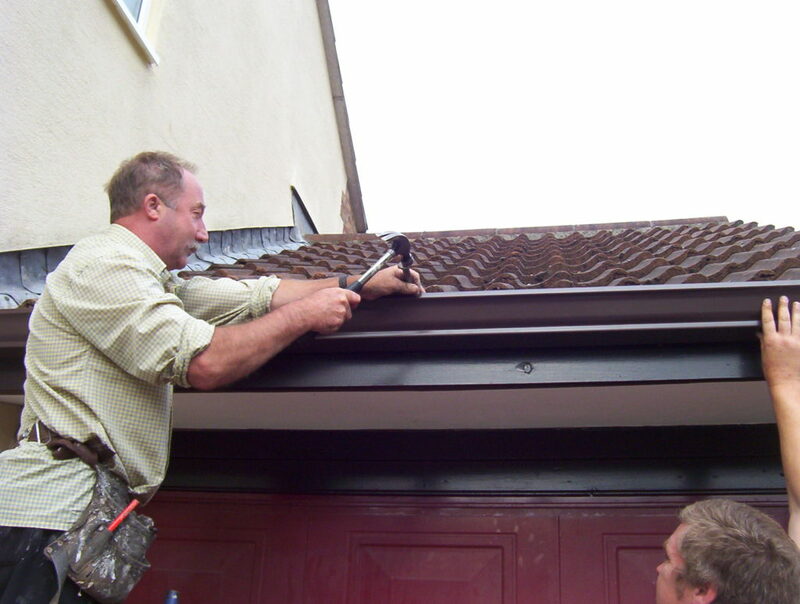 As can be seen in this article installing aluminium guttering was in their top suggestions. Lets face it, your home is the biggest asset most people will have in their lifetime. Unlocking the maximum potential value in your home is a wise investment. Also it is worth considering keeping valuables safe away from the home, such as self storage units in London. Another simple way to improve the value of your home is to ensure the exterior of your property is in excellent condition. Regularly maintaining your gutters is essential to keeping your home in excellent condition. The exterior is often the “shop window to your home” First impressions no doubt count.